PMQ transforms its courtyard into a work of art with masking tape. This Christmas, PMQ is hitting the streets of Central with a mind-blowing display of creativity and ingenuity in a collaboration with Japanese washi paper masking tape brand mt. The 100-year-old brand is Japan, Taiwan and Hong Kong’s favourite arts and craft masking tape. 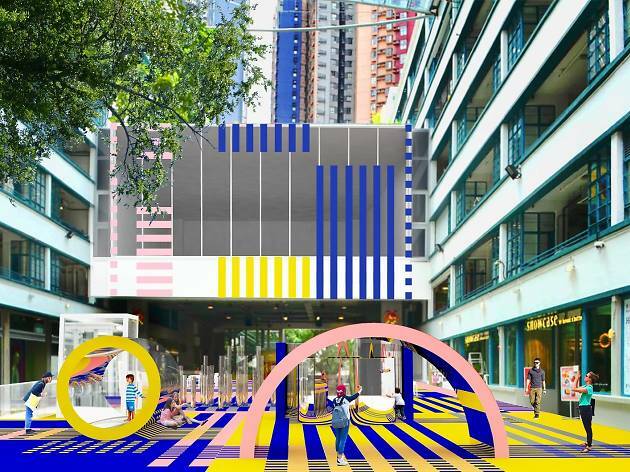 The Fair is showcasing the urban intervention and art installation “Colourscape”, as well as five unique exhibition rooms and creativity workshops lead by top artists and designers. 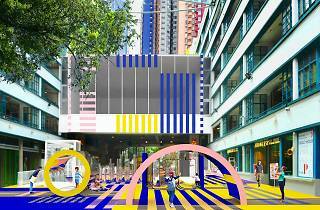 This is a unique chance to see Hong Kong’s city landscape transformed into a colourful piece of art, so don’t miss out!